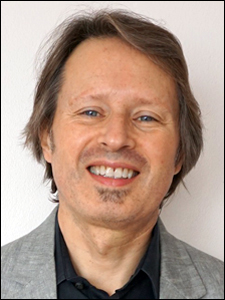 KAI ARDEN, MD, is a psychiatrist and Jungian analyst in San Francisco, CA. In addition to private practice, she has worked with homeless individuals, cared for people at the end of life as a hospice physician, taught women's health in Nepal and aided those in psychiatric crisis. Her latest interest is the intersection of yoga and psychotherapy. 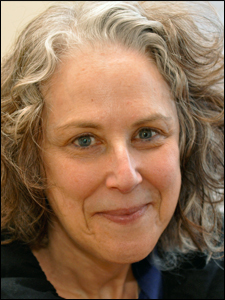 BETH BARMACK, LCSW, is a psychoanalyst member of the C.G. Jung Institute of San Francisco where she teaches and supervises in the Analytic Training Program. She has trained in Tavistock infant observation and authored an article published in the June 2010 issue of the Journal of Analytic Psychology on infant observation and the transcendent function as well as one in Fort Da 2016. She practices in San Francisco where she sees adults, adolescents, and couples. TOM RICHARDSON, PHD, teaches and supervises at the C.G. Jung Institute of San Francisco. He has also taught at the Psychoanalytic Institute of Northern California. Topics include dreams, fear of breakdown, and hearing and rehearing. He practices in San Francisco, CA, paints and writes poetry. 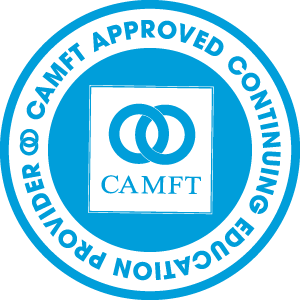 KATY WRAY, LMFT, is an analyst member of the C.G. Jung Institute of San Francisco. She has written about the psychosomatization of unsymbolized experience, Eros in the analytic field, and archetypal containment of childhood grief and trauma. She has a private analytic/consultation practice working with adults and couples in San Francisco. The C.G. Jung Institute of San Francisco designates this live activity for a maximum of 52.50 AMA PRA Category 1 Credit(s)™ Physicians should claim only the credit commensurate with the extent of their participation in the activity.